When a fire disaster strikes you do not have to face the aftermath or your insurance company alone. SERVPRO of East Riverside City has been a member of the Riverside Chamber of Commerce since 2014, so you can trust our team of trained experts and state of the art equipment to care for your property properly. Not only will we be with you every step of the way to explain the process; as vendors with most major insurance companies you can be assured that our cleanup process meets the highest industry standards. 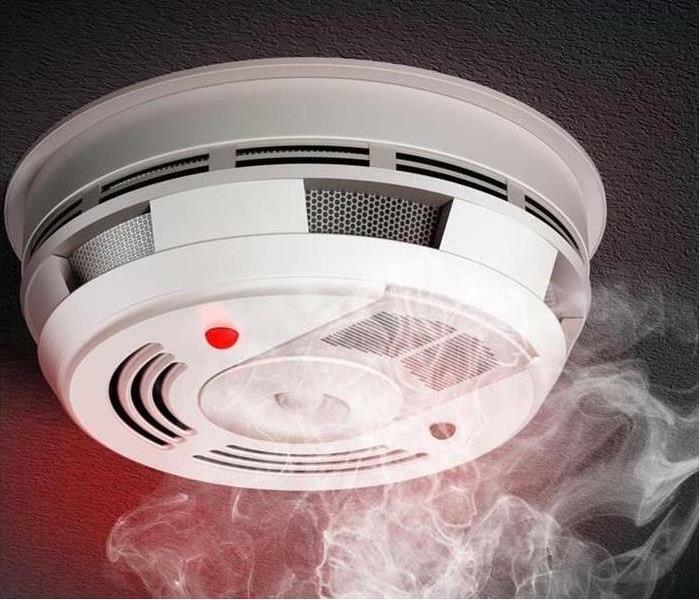 Whether it is a fire, smoke or soot damage don't panic - call SERVPRO of East Riverside City. Your Riverside property may also suffer from water damage as a result of the firefighting efforts. This type of damage can be especially upsetting and destructive for your family to process. You may feel stressed, confused, and vulnerable, so you’ll need a caring expert to guide you through this crisis. We’ll treat you with respect and empathy, and we’ll always treat your home and belongings with care. We are proud to be an active member of this community. SERVPRO of East Riverside City is locally owned and operated so we’re already nearby and ready to help Riverside residents and business owners with any-sized fire and smoke damage emergencies. SERVPRO of East Riverside City is prepared to go into action when a fire strikes in Riverside, CA. If your home or business has been damaged by fire and smoke, we know how shocking the event can be. SERVPRO is sensitive to the emotional stress property owners feel during this time. Our trained crew will work diligently to return your home to pre-fire condition as quickly as possible, keeping you informed all along the way.